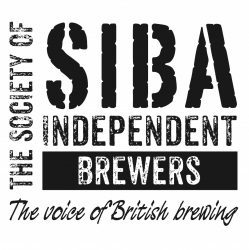 SIBA announced the 10 winners of its National Beer Competition today, Friday 6th March, at the close of its annual conference in Stratford-on-Avon. The winners were selected last month at a judging day at the Canalhouse pub in Nottingham, where the panel tasted the 55 finalist cask and seven bottled beers, served in perfect condition. Commenting on this year’s competition, SIBA chairman Peter Amor commented, “The standard of entries for our National Beer Competition is higher every year, which makes it harder for our judges to select the category and overall champion winners.